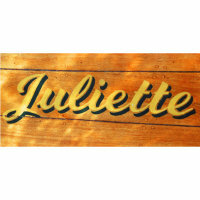 Every year I go on holiday to the Norfolk Broads with my friends the Smiths, in a beautiful old boat called ‘Juliette’. 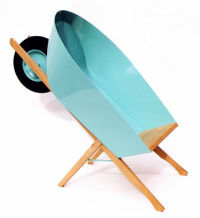 At about this time a few people said they thought that - if it had a paddle or an outboard motor - my barrow could be used as a small boat, and so it became known as ‘Juliette’. The metal barrow/seat is CNC-cut from sheet steel, which is then carefully fabricated by metalworker 'Bashing' Billy Jefferson into the right shape. Getting the pattern-cutting exactly right always interests me - how the flat 2D shapes (above, top row, second image) become the 3D form (third image). I know there's probably a clever way of doing this in CAD, but I prefer messing about with paper and a pair of scissors. 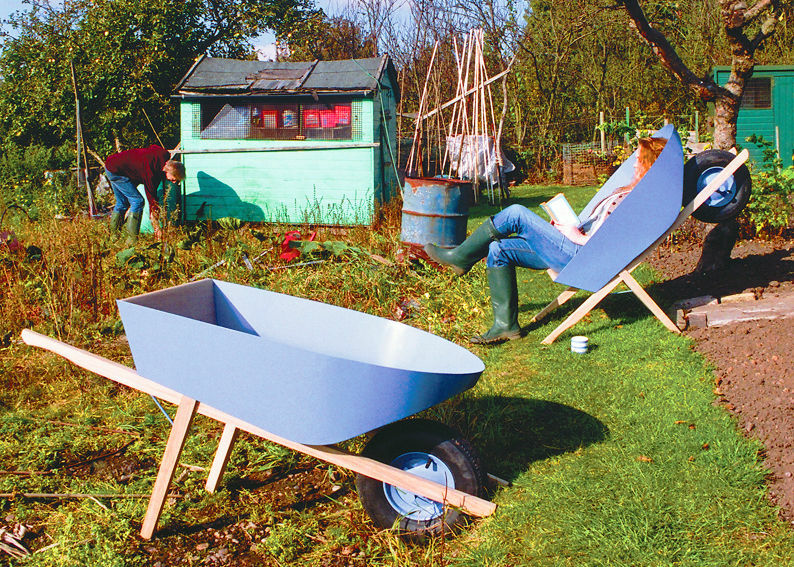 The metal form is then zinc-coated to help prevent rust, and powder-coated in a choice of colours. Any colour from the ‘RAL’ range can be specified to special order. 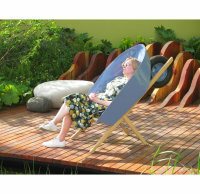 The frame and seat are of European Oak and the wheel is pressed steel with an inflatable rubber tyre. This is a finely-crafted piece which is built to give many years of use and enjoyment. 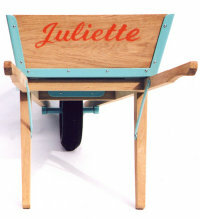 In 2008 Juliette was chosen by Sir Terence Conran for inclusion in his book Terence Conran’s Inspiration, co-written with art-director and author Stafford Cliff. 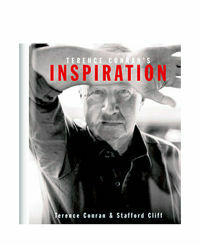 The book illustrates a collection of objects that Sir Terence finds inspirational. Facing pages throughout the book pair objects and make surprising comparisons. 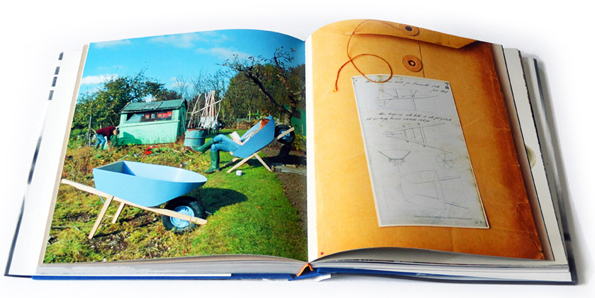 My wheelbarrow is contrasted with one designed by Isambard Kingdom Brunel for the Wearmouth Dock, in Sunderland, for which he was the engineer.